What is a Functioning Heroin Addict and am I One? The media has painted a picture of a heroin addict. Usually, they are homeless, jobless, without family and friends – huddled in a dark alley with a needle in their arm. They exist on the brink of life and death, with no hope of a future and certainly no semblance of a normal life. However, there is another group that is often overlooked, and that is the functioning heroin addict. These are people who hold down jobs, go to school, have families and for all intents and purposes look fine on the outside. Their friends, colleagues, and sometimes even family members have no idea that they are addicted to heroin. 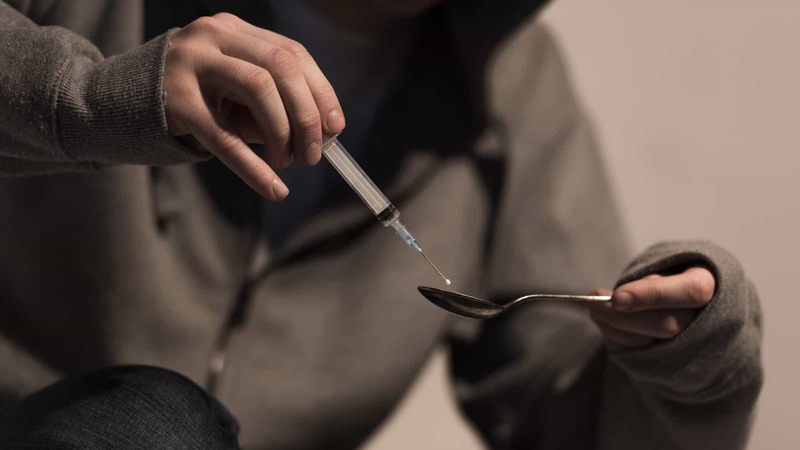 As described above, a functioning heroin addict is someone who uses the drug but is still able to maintain a certain lifestyle and doesn’t allow the drug to infiltrate into all areas of their life. Sady, heroin use is becoming increasingly common in all communities- both rural and urban. The chances are that you know someone struggling with heroin addiction. But does he or she show all the classic signs? Many people become heroin addicts after becoming physically dependent on prescription pain medication. They go to their doctor for a normal procedure and end up getting hooked on the pills they are prescribed. When those pills run out, they start to experience debilitating and agitating withdrawal. These withdrawal symptoms can make a person feel like they need their drug of choice to merely survive. So, in response, they turn to the street, where it is easier and cheaper to buy something that will take the withdrawal away – heroin. There are different personalities when it comes to addiction. On one hand, people use heroin and “go big or go home” unable to stop or put a limit on how much they use. These are the people who quickly lose their jobs, friends, and whole life to the drug eventually. On the other hand, there are others who use just enough to maintain. They may use just enough heroin to feel “normal” and function in their day to day life. Or, only use it recreationally or socially. However, eventually, these people do become physically dependent and will experience withdrawal if the drug is not used. But, even so, they maintain their responsibilities and avoid the consequences of addiction for long periods of time. A function heroin addict is usually the latter- the group of people who use heroin to function and maintain dependence. They might make enough money to support their daily habit so that no one knows the difference. Some friends and family might be aware of the addiction, but most people will not be. 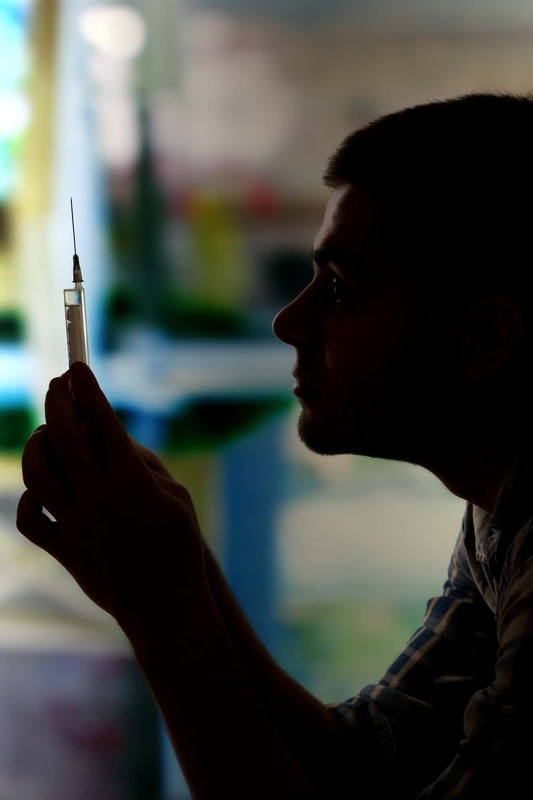 A functioning heroin addict is more inclined to keep their addiction a secret because they have learned how to avoid the consequences of their own self-harming behaviors. Am I a Functioning Heroin Addict? Fortunately, there are a few signs that may let you know if you’re indeed a functioning heroin addict. Or, to help you identify a heroin addiction in the life of a loved one. In either case, the individual may not even know they are a functioning heroin addict. They may not even know they’re struggling with addiction. When consequences of negative behaviors are avoided, individuals may feel like they are getting away with their behaviors. And, as a result, will be less likely to refrain from these behaviors, as there is no need to stop. So, it’s important to recognize the signs of a functioning heroin addict. Unfortunately, lying is a way of life for the functioning heroin addict. They may fake a doctor’s appointment when they are really visiting their dealer, or skip a day of work when they can’t get a fix. The only difference is that they manage to balance their regular life and their addict life so that no one suspects what is actually going on. Does your friend often not feel well in the morning? Is he or she always complaining of a headache or nausea? While your friend may tell you that he or she is just having a rough day, it could mean more. Withdrawal and heroin hangover can lead to physical sickness, which are both unavoidable consequences of addictive behavior. While this pairs with sign #1, it’s still important to recognize that functioning heroin addicts will make excuses for their own faults. Not taking responsibility for one’s own actions is standard addictive behavior. This is due to a deep desire to not want to stop negative behaviors. And, in recognizing these behaviors as harmful and the cause of their actions, there’s a need for change. The saying is true; misery loves company. Typically, those who abuse drugs like to surround themselves with others who do the same. This helps to avoid any unwanted judgment or guilt. So, if you think a loved one is struggling with addiction, their group of friends can be a sign. Even highly functional addicts have an uncontrollable need to abuse addictive substances. And, while they may maintain daily life and responsibilities, they’ll still have a hard time not using. So much so that many high functioning heroin addicts need to use their drug of choice simply to start the day. The reality is that no amount of heroin use is ok. There is always the danger of an overdose because you never know exactly what you are getting off of the street. One day, the addict can take the same dose they always do, only this dose contains fentanyl. This can lead to almost instantaneous overdose and death if help doesn’t arrive immediately. For others, death might not be as immediate, but they are still in a downward spiral, no matter how long it takes. While the consequences of addiction (losing job, family, and finances) may not have materialized just yet, eventually, they will. And, as far as physical health, functioning heroin addict will still have all the negative consequences that using heroin will bring. 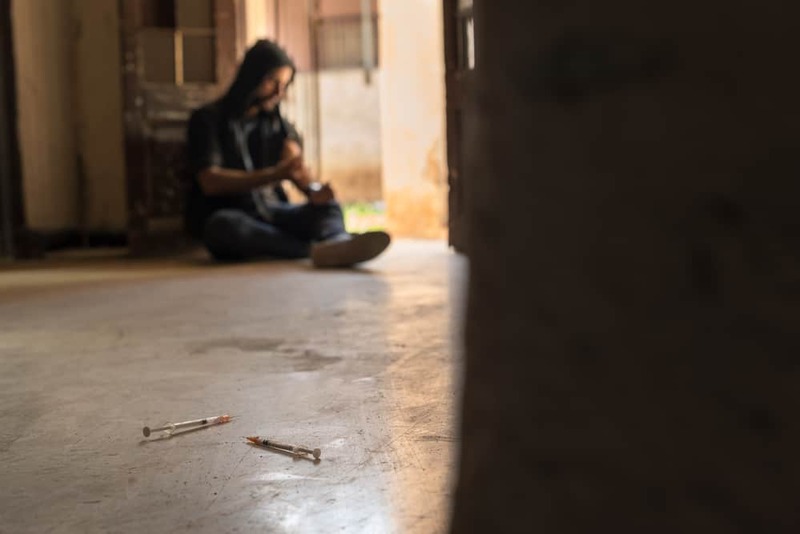 The fact of the matter is that even if, on the outside, a person struggling with heroin addiction seems to be functioning highly, it is essential to get treatment and learn how to live a clean and sober lifestyle. The high functioning addict is usually in denial about addiction. They may feel like they’re in control of their drug use. So, it’s important to address this individual about getting help in a way that doesn’t pass judgment. Even then, the individual may still be unwilling to seek the help they need. In these cases, intervention may help to allow this individual to see how their addiction hurts those they love. And, provide a structured plan of course for treatment available immediately. Here at Wellness Retreat Recovery Center, we offer intervention for families with a high functioning heroin addict. And, various treatment services to provide the support and education needed to establish a life of sobriety. Contact us today on our website to tell us about how we can help the high functioning heroin addict in your life. **Originally posted on December 28, 2018. Updated on March 28, 2019.